All was quiet at Mes Aynak during a visit in early February. The bright sun had partly melted a thin layer of snow on the gentle hills and craggy mountains that surround and intersperse the area. Guard houses dotted the hilltops and a fence with watchtowers protected a group of barracks in an otherwise pristine landscape. 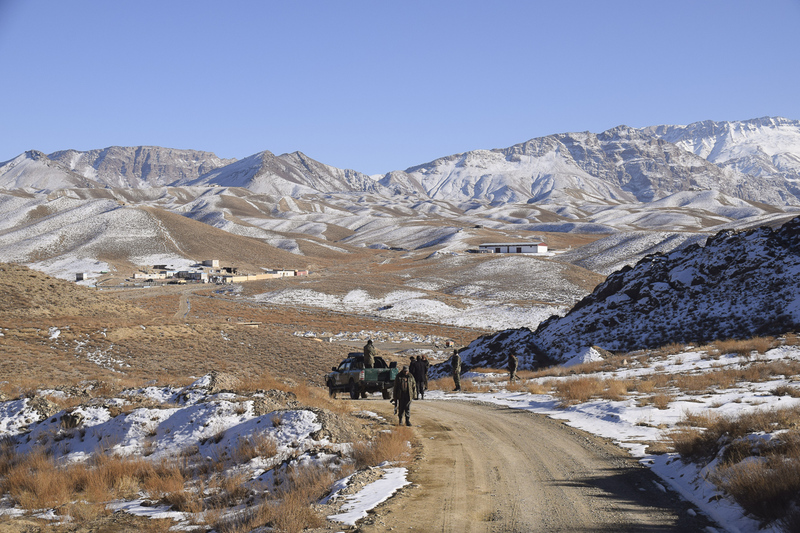 About ten years ago, Chinese firms signed contracts to mine one of the world’s largest untouched copper deposits here, in a sparsely populated part of Logar province that feels remote despite being only 40 kilometres south-east of Afghanistan’s capital, Kabul. 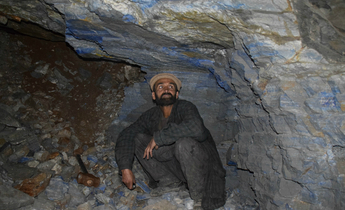 Mes Aynak, meaning small copper deposit in Dari, one of Afghanistan’s official languages, is huge – estimates indicate it contains some 450 million metric tonnes of ore worth at least US$50 billion (317 billion yuan). 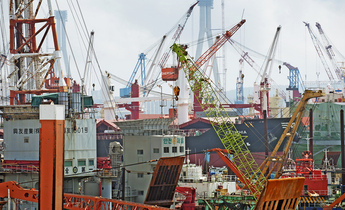 China’s appetite for minerals has powered a rapid expansion of its international mining interests in all major metals – including copper, which is vital to the automotive, power generation, and consumer electronics industries. But so far not much has been done in Mes Aynak. The Afghan government’s hopes of economic development were high in 2008 when it signed contracts with a consortium consisting of Metallurgical Corporation of China (MCC) and Jiangxi Copper Corporation. MCC has since been absorbed into China MinMetals Corporation, a vast entity with expertise covering the supply chain from exploration to advanced processing. The contracts not only promised favourable premium and royalty payments to the Afghan government, but also the construction of much needed infrastructure, including a railway and power plant by the consortium. “It was the big contract, raising hopes and expectations not only for Mes Aynak, but for the extractive industry in Afghanistan as a whole,” said Stephen Carter, Afghanistan campaign leader for Global Witness, an international non-governmental organisation working on corruption, conflict and natural resources. However, no exploitation has begun at Mes Aynak – and no one knows when it will, which also casts doubts on the prospects of exploiting Afghanistan’s numerous other mineral deposits. Looking for an explanation, chinadialogue has obtained exclusive access to a recent report of the Logar provincial government, amongst others, listing the problems that have held back the mine’s launch. It states that the Chinese consortium has requested to renegotiate the contracts, and that the excavation of an archaeological site in the mining area is taking longer than expected. 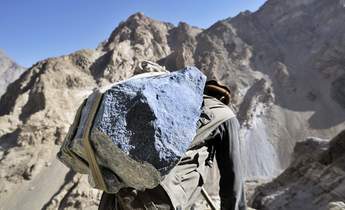 The report also indicates a lack of phosphate sources – a mineral needed for the further processing of copper ore – that the Afghan government promised to make available to the consortium, and concerns over security. 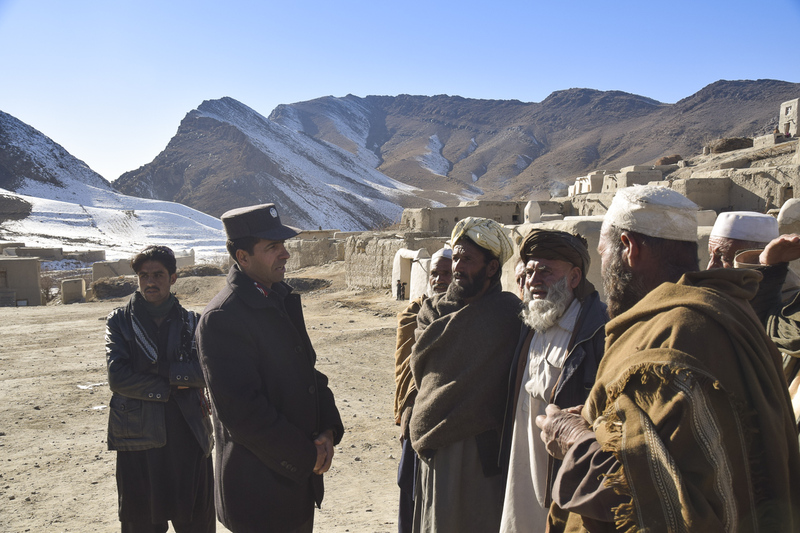 In addition to the issues listed by the report, Mohammad Halim Fedoi, who at the time of the visit in February 2018 was governor of Logar, mentioned problems with resettling people that live in the mining area due to the lack of funding to construct a township for them. The representatives of the Chinese consortium in Afghanistan could not be contacted for comment. But a knowledgeable source who asked not to be identified confirmed to chinadialogue that – according to the Chinese side – the main sticking points are the contract renegotiations, the archaeological excavations, and the security situation. With respect to renegotiations, the source claimed that problems at the Afghan Ministry of Mines are stalling the process. Since spring 2016, the ministry has been led by acting ministers who have limited powers. The ministry’s dependence on foreign advisors also further complicates the issue, according to the same source. Javed Noorani, a member of the Afghan Environment and Natural Resources Monitoring Network, said he believed the account was accurate. But why do the contracts need renegotiation? A recent report from the United States Institute of Peace (USIP) calls the commitments made by the Chinese consortium “unrealistic”. It notes the high royalty rates and the terms of the construction of a railway, which has not started, as examples. The railway line is supposed to connect the mine with Kabul, and from there with the main Afghan-Pakistani border crossing of Torkham in the east, as well as the border with Uzbekistan in the north. The railway branch to the east is meant to transport the mined copper out of country, and the branch to the north to bring coal and phosphate that are, or were hoped, to be found in central and northern Afghan provinces to the mining site, including to its intended coal-fired power plant. The railway would also be open to other commercial use. Why such unrealistic promises were made in the first place could not be determined. 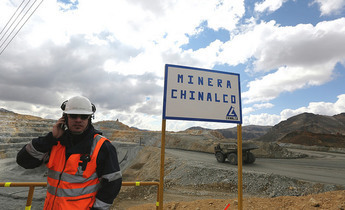 Unconfirmed rumours allege that China, which has stakes in other major copper deposits, not only inside China, but around the world, such as the Las Bambas mine in Peru, the Chuquicamata mine in Chile, and the Tenke Fungurume mine in the Democratic Republic of Congo, has been mainly interested in occupying the site in Mes Aynak rather than moving forward with exploitation, with some sources alleging this was to shut out competition. Soon after the contract was signed copper prices plummeted, and after a brief recovery in 2011-12, they have fallen back and remain weak. “With the price of copper falling, [the Chinese consortium] also lost interest in the investment, especially given the problems they experienced around the mine in Mes Aynak,” Small added. Even if the contracts were successfully renegotiated, preserving a major Buddhist city dating from 200 CE to 700 CE would still delay the project. 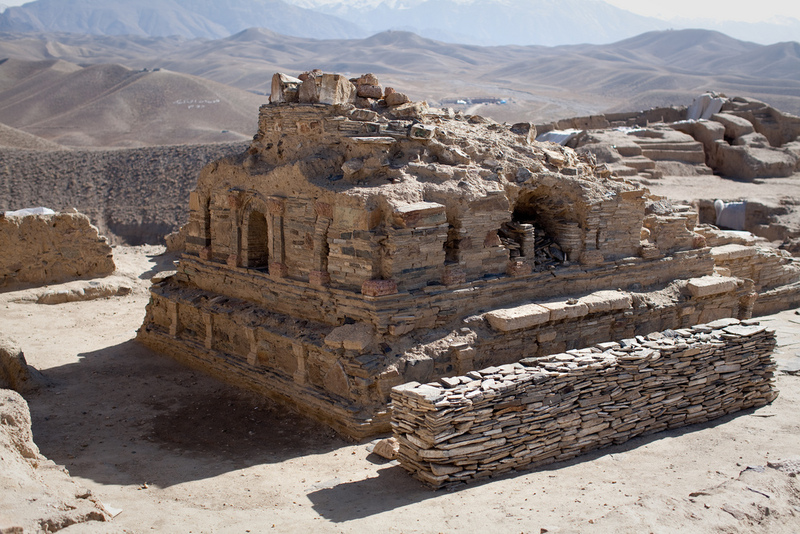 “The site is far bigger than initially assumed and excavating it as well as transporting the larger remains to a place outside the mining area will take another five to seven years,” said Noor Agha Noori, director of the Archaeology Institute of Afghanistan. 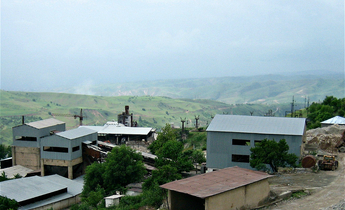 “In general, during that time exploitation of the mine will not be possible without damaging the archaeological site,” Noori stated. This is easy to imagine as many remains sit right atop the mountain that was described as containing the main copper deposit. However, if the mining consortium would provide exact information, archaeologists might be able to consider possible ways to harmonise at least some mining work with excavations or expedite excavations in the most crucial spots, Noori added. The Mes Aynak site is unique as it holds Buddhist monasteries built right next to a commercial centre (some copper was already mined back then), whereas other Buddhist monasteries used to be sited at least some distance away from cities. 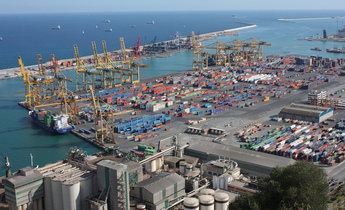 Allegations of security hazards hindering the project were rejected by a local security source who requested anonymity. Over 120 small guard huts and watchtowers as well as some camps dotting the site reportedly house three kandaks (battalions) of the Afghan Public Protection Force, a unit providing security to development projects and private companies. The source said the outposts are all manned, which would roughly add up to the 1,500 to 1,750 men stipulated by the original contract and the provincial government’s report, respectively. However, a local government official acknowledged that insurgents occasionally fire rockets onto the mining area from the vicinity of Oparon, a nearby village under Taliban control. How much of a danger this poses is difficult to say though. Such rockets are typically old Soviet models, usually crudely fired without proper launch systems. They are seldom accurate. 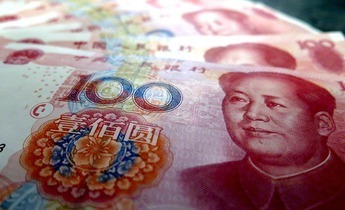 Be that as it may, the USIP report described the Chinese consortium as “rather risk averse,” when compared “to the risk tolerance exhibited by experienced international mining companies in other insecure countries” – a view that was shared by a source in the local security force. Locals living in the mining area expressed anger and despair over broken promises of rehousing. 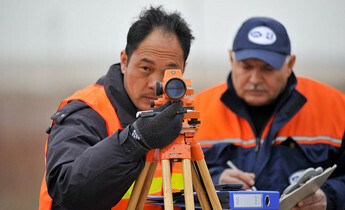 In Pochai, one of at least two still inhabited villages that lie inside the approximately 28 square kilometre exploitation area, locals were unconcerned about security but anxious about resettlement plans. “A delegation from the Ministry of Mines has visited many times and told us that we have to leave our village,” one of the villagers, Mohammad Salim, explained in early February. That was a year ago. Since then the villagers have heard nothing about when they must leave or where they should go. “The government promised to give us houses and land in another place, but they’ve done nothing so far,” said Babrak, another villager. In theory, residents should be compensated for their houses and land and get new homes in a purpose-built township that includes schools, water supplies, roads and a mosque. 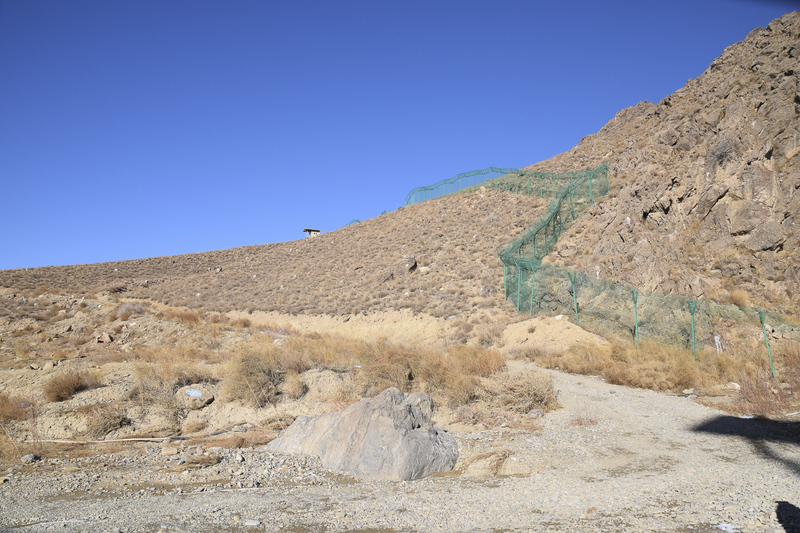 “There is no township and we had to rent houses for ourselves or live in tents,” said Nazir Muslimyar, a representative of the people from Wali Bobo, a village that lay more or less on the site of the Chinese built camp. 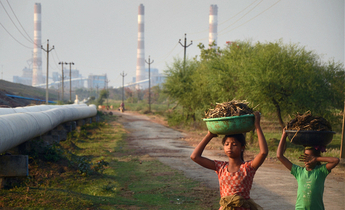 Its residents were relocated soon after the initial mining contract was signed. 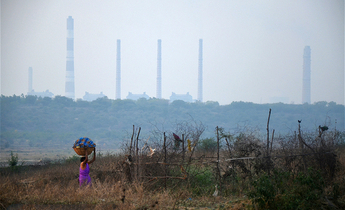 Construction of the promised township stalled. The few buildings that have been completed are allegedly shoddy, and there is no water supply. Such problems were acknowledged by Fedoi when he was still governor of Logar in February 2018. Back then he gave assurance that the township would be finished, and water and electricity supplied once funding is available. “Our situation is bleak and our future uncertain,” Muslimyar concluded. It seems to be the same for the Mes Aynak mining project as a whole. Franz J. Marty is a freelance journalist based in Kabul.